It is the first time a Cherry Hill East female track athletes has qualified for the winter Meet of Champions in four years. The NJSIAA Group IV Winter Track Championship was held at the John Bennet Indoor Sports Complex in Toms River. Cherry Hill East had five athletes qualify for this penultimate meet. This meet featured the top six finishers from the four area sectionals. To advance further to the Meet of Champions one has to finish in the top six of his or her event in one of the group finals, or be one of next six finishers out of all six groups to get a wild card entry. For the first time in four years and for only the eighth time in the last 21 years, Cherry Hill East had a female athlete qualify for the winter track Meet of Champions. Junior Star Beasley finished tied for seventh in the high jump when she cleared five feet. She is the first female athlete since 2013 when Cherry Hill East had two high jumpers Christina Stanley and Chelsea Campbell advance to the MOC. The only other female athletes to compete in the MOC were Alaina Chodoff (2006) and four-time MOC athlete Theresa Cattuna (2004–2007). Junior Alana Cohen finished fourteenth in the pole vault and set a new school record when she cleared 9 feet 6 inches. Cohen had tied the old record of nine feet, originally set by Tori Rossi in 2006, just two weeks earlier at the South Jersey Group IV sectional. Senior Marc Meltzer finished fourteenth for the second straight year in the 3200m in a time of 10:03.59. In the 400-meter dash finals, junior Kervens Mezilus ran the two-lap race in 51.87. 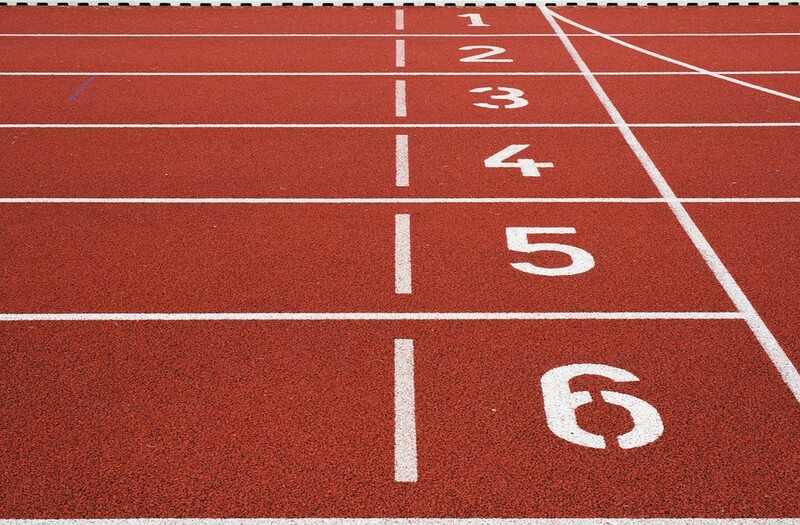 Everyone is looking forward to a strong carryover to the outdoor track and field season which starts across the state on Friday, March 3.